From 1st class Butcher Shoppe meats! 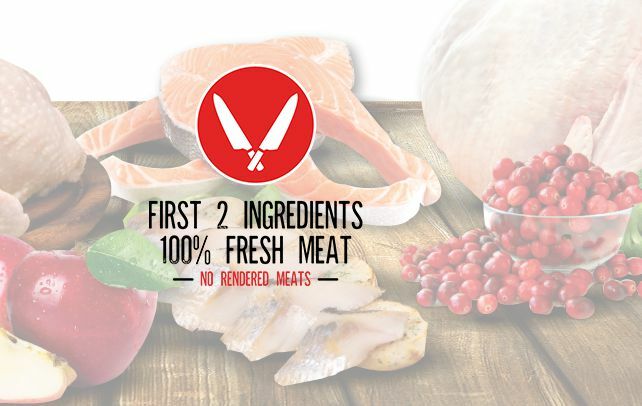 Welcome to Vintage Pet Food, fresh pet foods from 1st class Butcher Shoppe meats! 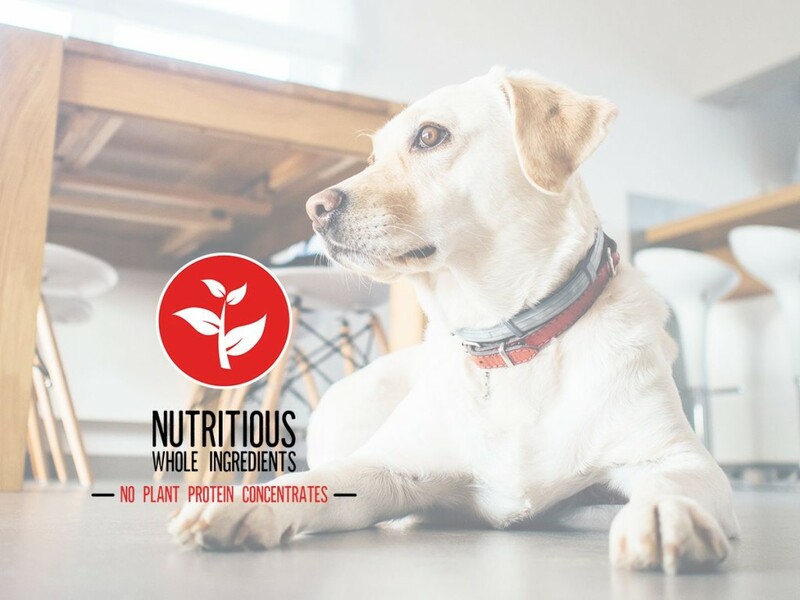 Over 80% of Poultry and Fish ingredients are Fresh for your canine to thrive on based on raw feeding. 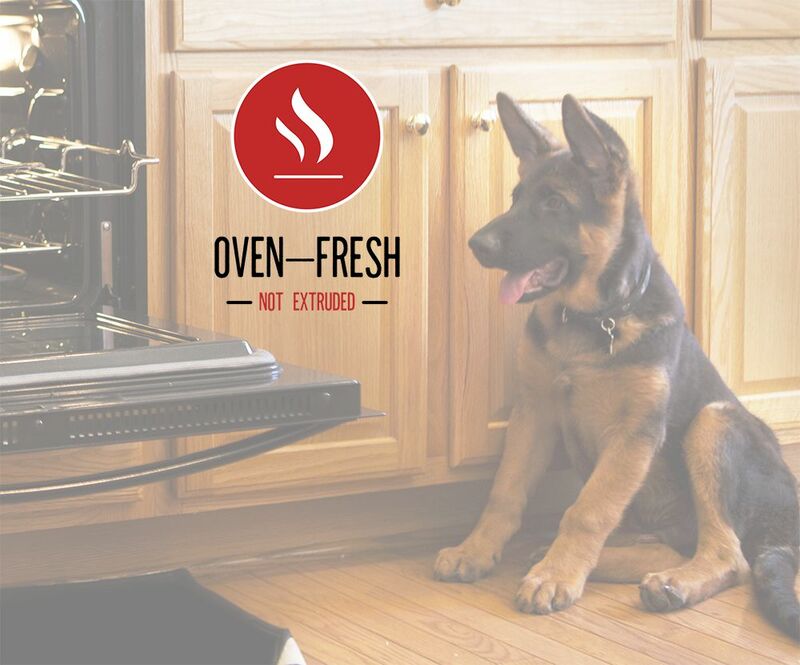 Gently prepared Oven-Fresh for exceptional nutrient retention and bioavailability of proteins to nourish your pet’s soul in every bowl. Nutritious Whole Food Focus, mother nature intended them in their nutrient rich complex form.